Bring the garden close to the house and use it like another room. 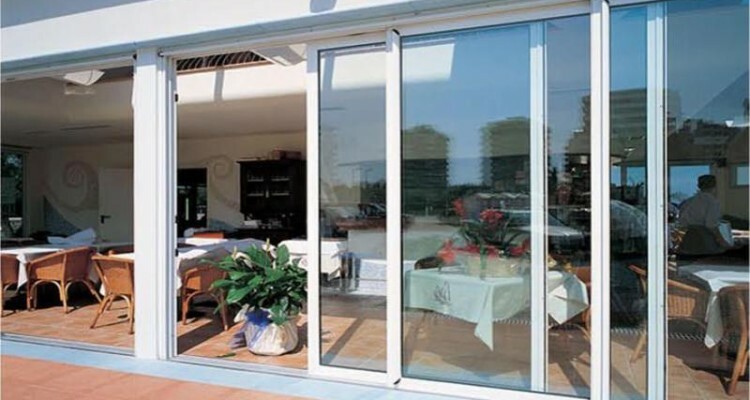 With easy access in summer and a wonderful view in winter, a patio door adds light and air to life-all year around. Great views with big glass panes. Anti-lift added for more security.